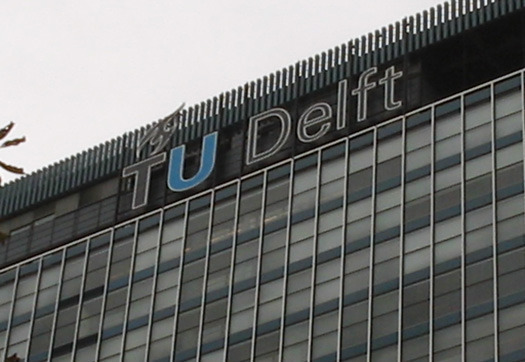 TU Delft wishes to remain a technology university with a leading global reputation. To do this, our aim is to maintain a full range of high-quality disciplines, courses and unique facilities in the engineering sciences. Collaboration is an essential part of this, on the basis of our strong identity and reputation. TU Delft wants to be a breeding ground for cutting-edge technological scientific developments to meet the great societal challenges of our age. It is also our ambition to be viewed by the business community as a source of outstanding professional scientists and engineers, as a producer of excellent practical knowledge and as an innovative partner. In other words, as a university where new business activities are allowed to blossom and where the research and education have a significant impact on the competitive economic environment. TU Delft wants to be a place where academics and students think in interdisciplinary and multidisciplinary terms, and where science, design and engineering are the primary driving forces behind teaching and research. We wish to be an inspiring, progressive and gender-aware institution, attracting the world’s best scientists and most gifted students in the knowledge that their talents will be allowed to develop to the full here.